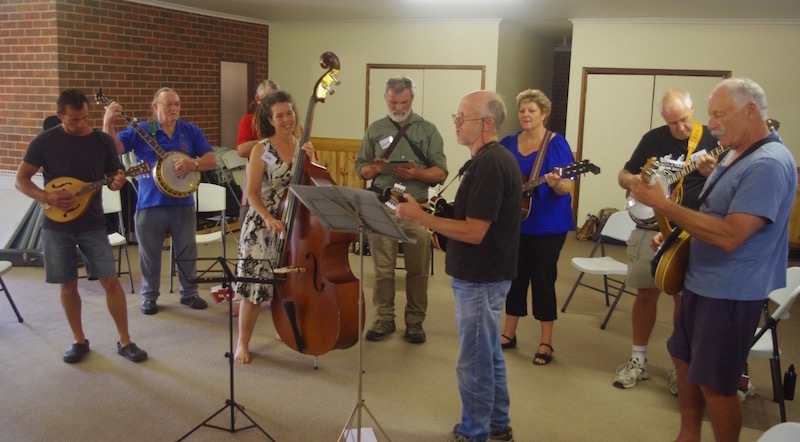 Fremantle Pickers to Host Perth Jam Camp. The inaugural Perth Jam Camp is scheduled over two weekends from the 12th and 13th and 19th and 20th March 2016. The four-day workshop will be held at the Mattie Furphy House, Corner Clare Copse and Kirkwood Road in Swanbourne, W.A.. The workshop features professional tuition based on the popular Wernick Method Instruction developed by Pete Wernick and taught by Greg McGrath, certified Australian instructor. What can you expect from a Wernick Method Workshop? More details on the workshop, past student testimonials and more can be found on Jam Camps Australia’s website.